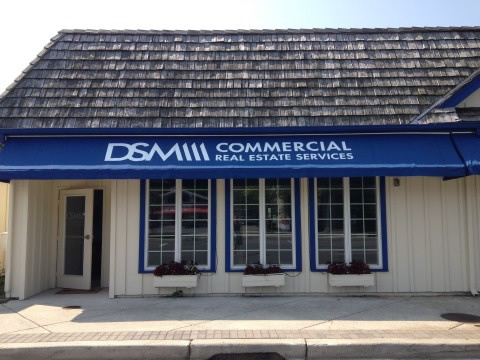 DSM Commercial is your full-service commercial real estate company in Sussex County, DE. Focused strictly on commercial real estate transactions, our team is committed to helping our clients navigate every aspect of the deal. From leasing a small retail shop along the Rehoboth Beach Boardwalk to purchasing land for a new ground-up development, DSM has you covered. We have a deep market knowledge of the Eastern Shore specializing in areas south of the Canal throughout Delaware into Ocean City, MD. We are well versed in local codes and have numerous connections to facilitate job completion. We concentrate primarily in retail sales and leasing, office sales and leasing, tenant and landlord representation, consulting services as well as property management. The Sussex County DSM Commercial office has experienced a great uptick in recent years with the influx of year-round residents to the beach area and expanding development on the commercial corridors west and south (including Routes 24, 9, 13, and 113). Furthermore, we have intimate knowledge of future developments and trends. Whether you are an investor, a small business owner or have questions about the commercial market in Sussex County, we have the answers. We offer years of know-how and proven results. We are small enough to be agile and responsive, yet large enough to offer our clients the full spectrum of services they need. Contact us. We look forward to hearing from you!